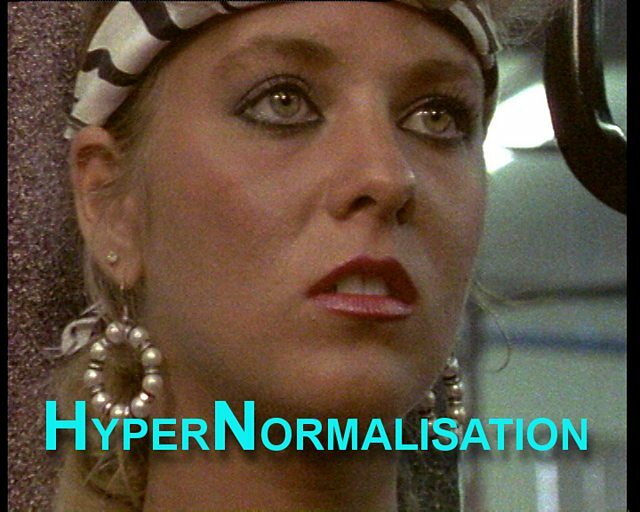 In Future Trends – Living a Hypernormal Life we look at the trends that we should be aware of today, October 21st, 2016. We look at Adam Curtis’ new film, a smartphone laboratory, struggling for meaning in the Internet of Things, surviving a Tsunami, and a look back from 2026. The film has been made specially for iplayer – and is a giant narrative spanning forty years, with an extraordinary cast of characters. They include the Assad dynasty, Donald Trump, Henry Kissinger, Patti Smith, the early performance artists in New York, President Putin, intelligent machines, Japanese gangsters, suicide bombers – and the extraordinary untold story of the rise, fall, rise again, and finally the assassination of Colonel Gaddafi. But it wasn’t just those in power. This strange world was built by all of us. We all went along with it because the simplicity was reassuring. And that included the left and the radicals who thought they were attacking the system. The film shows how they too retreated into this make-believe world – which is why their opposition today has no effect, and nothing ever changes. But there is another world outside. And the film shows dramatically how it is beginning to pierce through into our simplified bubble. Forces that politicians tried to forget and bury forty years ago – that were then left to fester and mutate – but which are now turning on us with a vengeful fury. 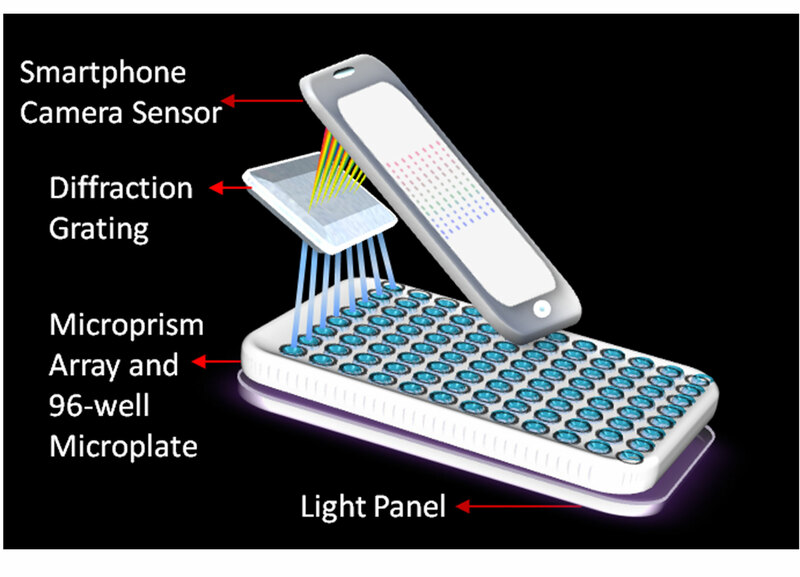 Washington State University researchers have developed a low-cost, portable laboratory on a smartphone that can analyze several samples at once to catch a cancer biomarker, producing lab quality results. Here we are in 2026, and it’s been 10 years since the dawn of mainstream commercial applications of deep learning. Back in 2016, a small number of organizations were just starting to use deep learning for small, simple, (and in hindsight) obvious tasks. Who could have guessed what the next ten years would hold? In this talk, Jeremy Howard, who founded the first medical deep learning company, Enlitic (way back in 2014!) will look across industries at the history of how deep learning went mainstream, and changed all of our lives within just 10 short years.